All-Aircraft-Simulations • View topic - CK's Subchaser French & Royal Navy Release. 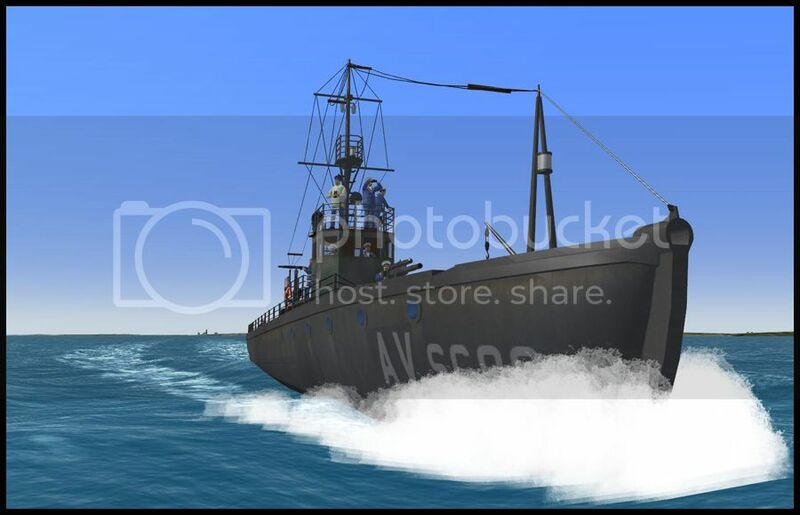 Board index ‹ Canvas Knights WW1 Sim ‹ Canvas Knights New Vehicle Download. CK's Subchaser French & Royal Navy Release. This area is for user made new vehicle downloads. This is a re- release of Kostas's wonderful sub chaser. 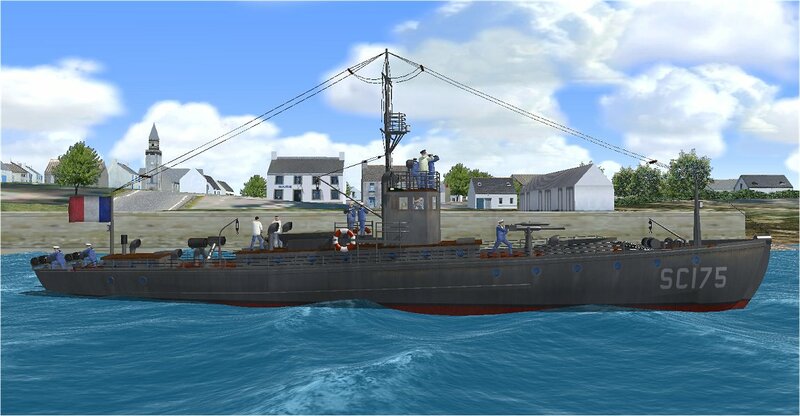 There is a French and Royal Navy sub chaser now whit this release. Kostas, 3D Model and stock setup of all. Pascal72, Animated pilots and crew. OC Tiger, French and Royal Navy sub chaser textures. Unzip with folder names on, go inside the ( SCFrenchNavy ) zip and drag the ( SC_French_Navy ) folder into your CK game vehicles folder, then add the line in the allied.txt SC_French_Navy and save it. Unzip with folder names on, go inside the ( SCRoyalNavy ) zip and drag the ( SC_Royal_Navy ) folder into your CK game vehicles folder, then add the line in the allied.txt SC_Royal_Navy and save it. I would like to thank Kostas for the permission to re- release his wonderful sub chaser. I would like to thank OC Tiger for doing some wonderful texture work so we could all have a few more countries sub chasers for our CK games. Location: BUC, near L. Blériot's Aéroparc !!! Re: CK's Subchaser French & Royal Navy Release. Thanks a lot Kostas, Pascal72, OC Tiger and DM !!! Thank you very much for sharing with us, Gentlemen! Location: Milky Way Galaxy, Sun System, Earth, USA...Somewhere roaming in the mid-west of America! LOL! Nice teamwork! The subchaser looks good! Return to Canvas Knights New Vehicle Download.